There is nothing quite as exciting as welcoming a new member to the family! If you’ve ever been close to someone that has gone through the adoption process or adopted yourself, you know why an adoption shower or gotcha party is so powerful. 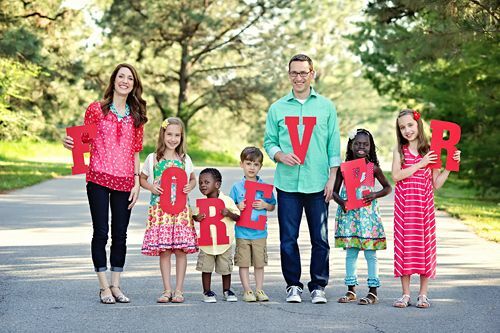 Adoption can be a long or short process, painful, slow, joyful and exciting. No two stories are the same, and this day is your day. To cry, to cheer or whatever you need to do! We adopted our youngest Isabella in 2015, and that moment was so surreal. She had been living with us for a year, and our party was all family–all the people who were going to smother her with love. I’ve gathered 8 fabulous party themes that would work well to celebrate their arrival or their official joining of the family! Is there a sweeter way to embrace the wonder of childhood and the miracle of a new family member than this sweet golden book party? I think not! 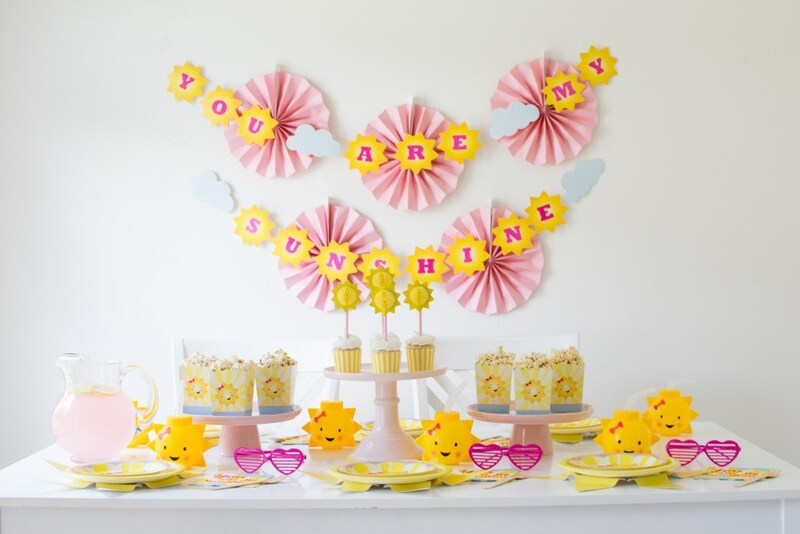 This party theme also makes a great first birthday party too! 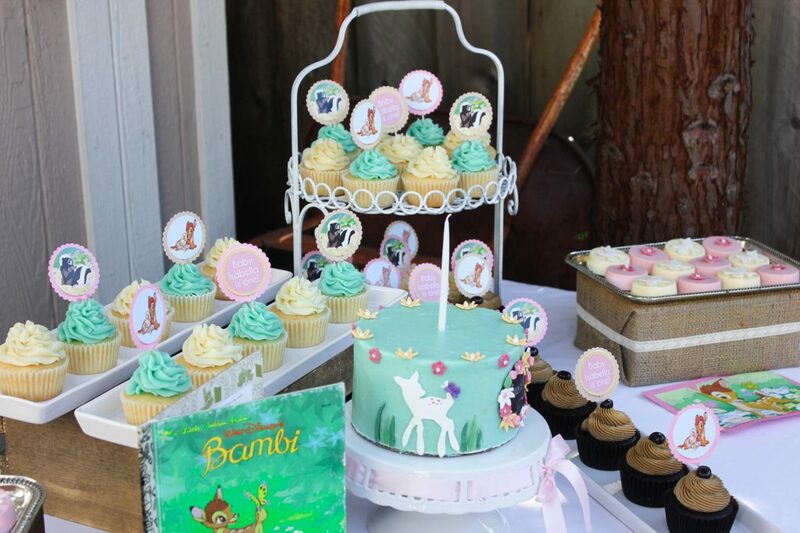 We used this theme for Isabella’s first birthday because it was both a birthday and adoption shower for us. She was such a sweet baby and her little legs were so wobbly. Kinda like a sweet Bambi. Always smiling. 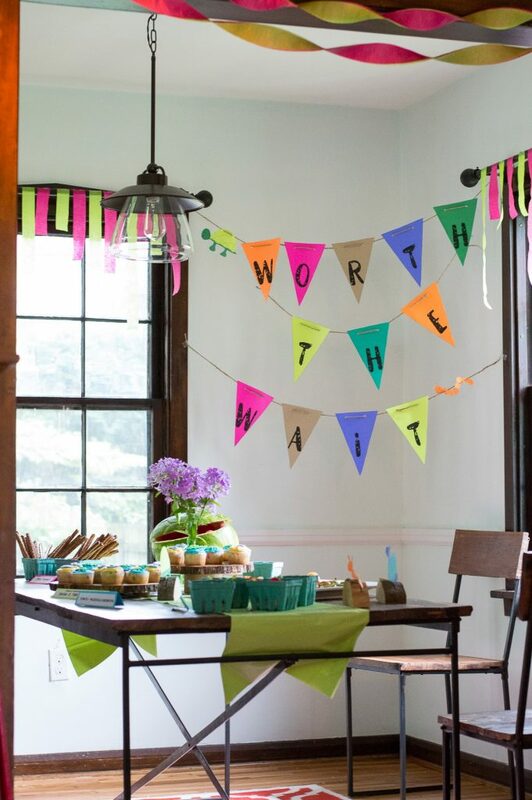 Bright colors, adorable animal-themed appetizers & treats, and a fun “worth the wait” banner all combine into one party to celebrate the new addition to the family! Check out the snails and other “slow” treats. Hiliariously, fun. Because the adoption process can take forever! Could this party be any sweeter? 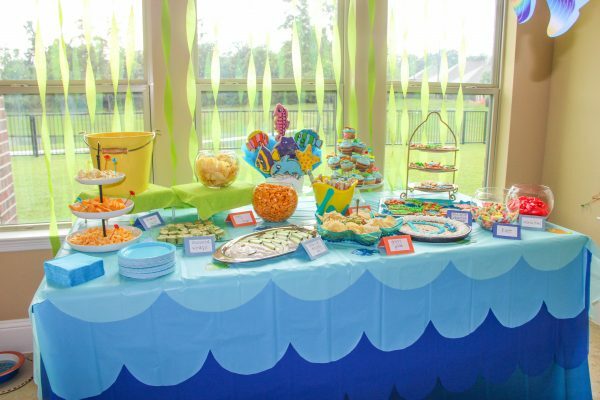 The “under the sea” theme ties in perfectly to make the latest addition to the family “O-fish-al”! When the missing piece finally arrives, its definitely an occasion for celebrating! 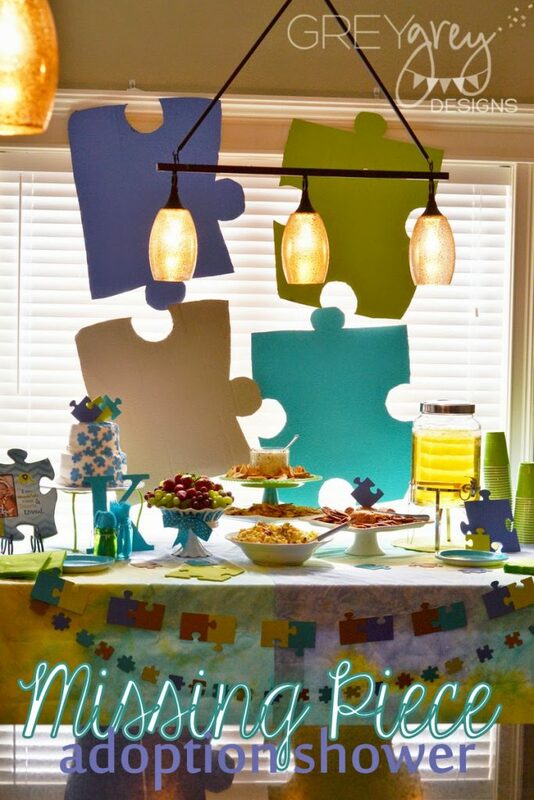 This party or shower idea is a great way to celebrate and would fit any color palette you wanted to work with. The missing piece is a common adoption theme, and it really represents how adoption feels. At first, we felt Isabella was just that. The piece of our family that was long awaited, so special and meant to be. 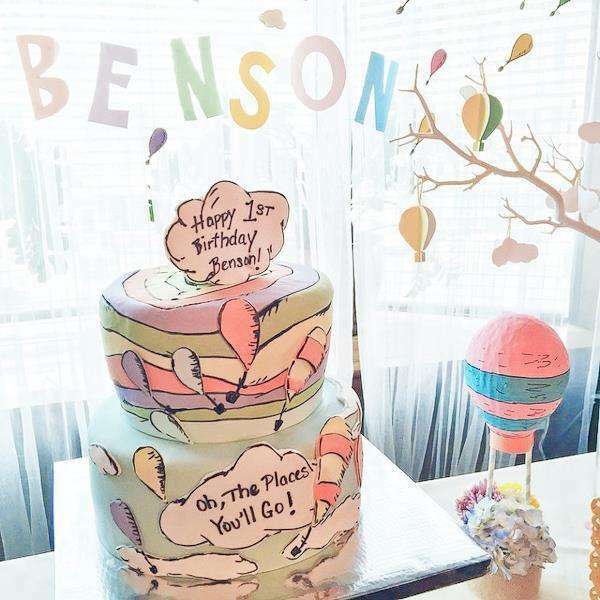 Celebrating the places the newest member of the family will go with a Dr. Suess theme is a great way to bring friends and family together! 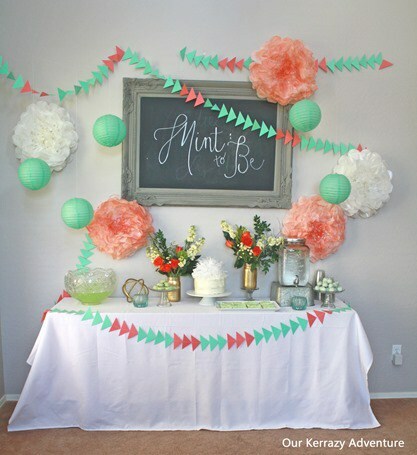 When it’s meant to be, a fun way to celebrate is with this adorable MINT to Be shower or party theme! The perfect party idea to celebrate the new light of your life! Swap out the pinks for blues, and it works perfectly for a boy too! I also LOVE this fun Sunshine Cake idea thats perfect for this sunshiney celebration! Celebrate FOREVER with a photo shoot and house party when the newest member arrives! 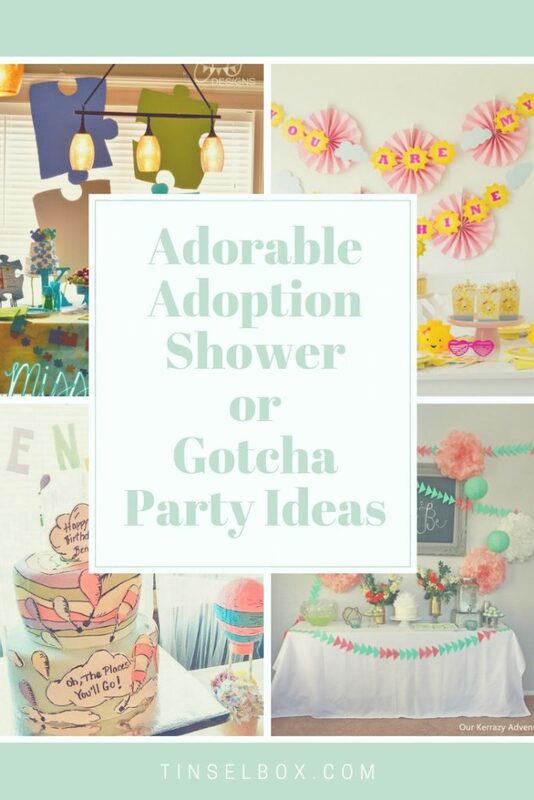 We hope you are inspired by these adorable adoption shower or gotcha party ideas!